This American company was a leading player in both the bicycle and arms industries, and its growth coincided with the birth of the advertising industry. Witty adverts and dynamic advertising material were the trademark of the time. 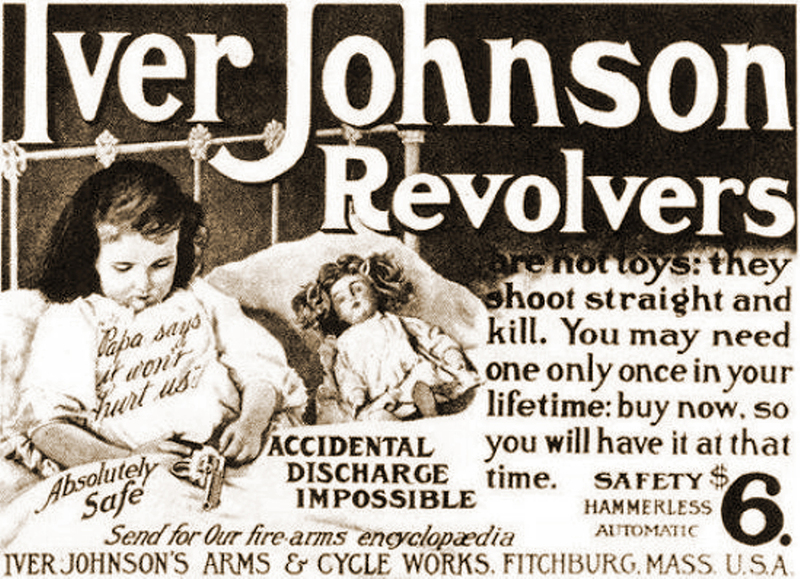 Iver Johnson developed snappy slogans and major advertising campaigns for their two most important patents, the Truss Bridge bicycle frame and the safety hammer.